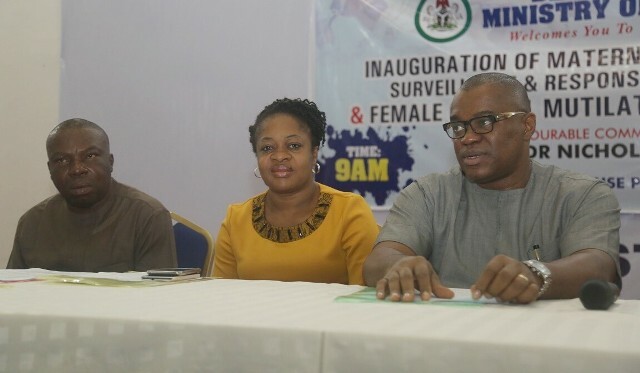 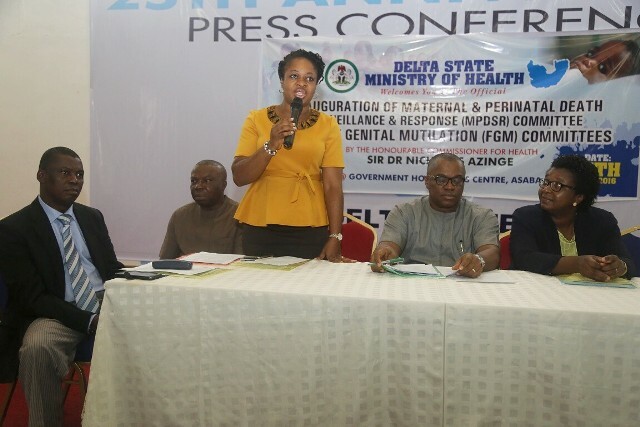 Delta State Ministry of Health on Friday, 15-07-16 Inaugurated two critical Health Committees; the Maternal and Prenatal Death Surveillance and Response (MPDSR) Committee, as well as the Female Genital Mutilation (FGM) Committee in Asaba. 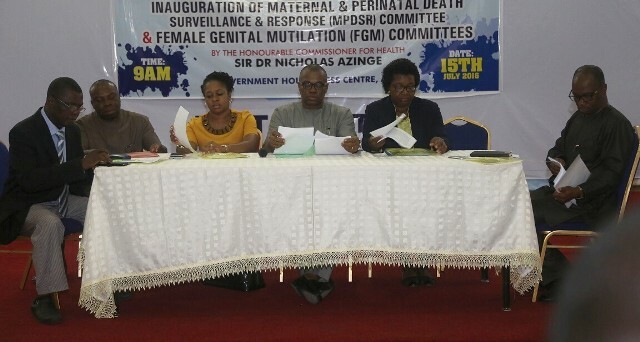 The inauguration, which was performed by the Delta State Commissioner for Health, Sir. 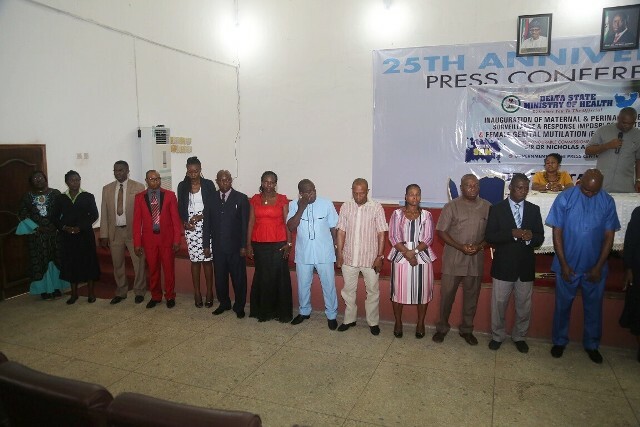 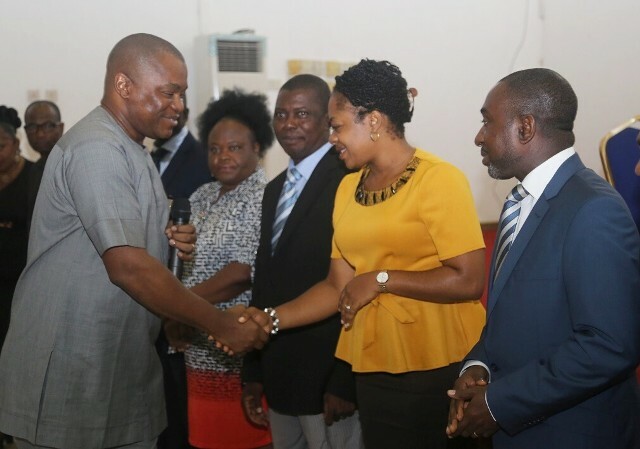 Dr. Nicholas Azinge at the Press Centre, Government House, Asaba had in attendance, the representative of the wife of Governor Okowa Dame Edith Okowa, in the person of Mrs. Agas Kevwe, Permanent Secretary Ministry of Information, Mr. Jude Aguonye and Mrs. Mimi Oseji, amongst others.